Zone Therapy, Meridian Therapy, and Reflexology Course identifies the relationship among and applications for the three therapies. Novices and multi-credentialed professionals alike appreciated the Zone Therapy, Meridian Therapy, and Reflexology course. Going deeper, the course explores the underlying science and intention of the three therapies. A discussion explores applications, individually and together, to balance the body. 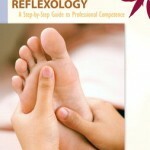 Extract: “Reflexology presents a holistic view of health and seeks to balance the body. Each part of the healthy body is in perfect balance and tone … neither too taut nor too lax. … Balance is achieved by strengthening (tonifying) what is hypotonic [weak or lax] and sedating (relaxing) what is hypertonic (overactivity or overly taut).” Therapeutic Reflexology, p. 24. A bonus is the clear statement of the ten principles of zone therapy. Four color illustrations demonstrate both western and eastern anatomical views. 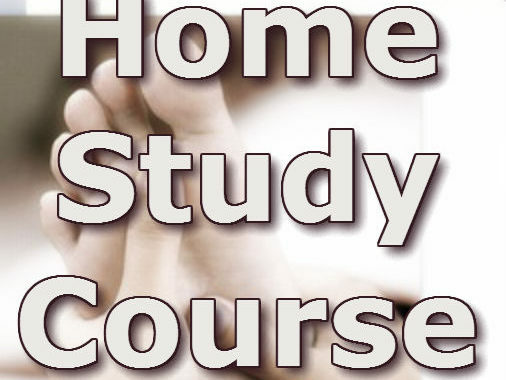 This course sets the stage for “Forms of Reflexology,” which surveys foot and hand reflexology, plus five more reflexive therapies. Posted in Education, Featured Posts, Therapeutic Reflexology and tagged ARCB, Continuing education, foot reflexology, reflexology, reflexology course, therapeutic reflexology the book. Paula founded The Stone Institute LLC and its programs to empower individuals to make the best choices for their health and well being. Paula Stone AA-Ed is an accredited reflexology instructor by the American Commission for Accreditation of Reflexology Education and Training.